Economical pricing makes Attends breathable briefs and pads stand out from the rest. 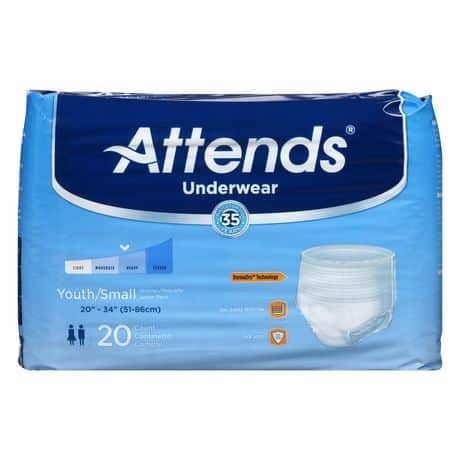 We have Attends diapers and Attends briefs in the most popular sizes and styles for men and women. Find your size in Attends underwear and our best-selling overnight Attends breathable briefs for superior protection. 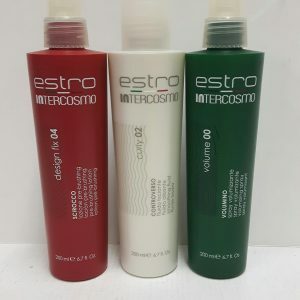 BUY 20 packages AND GET THEM FOR $8.00 EACH! 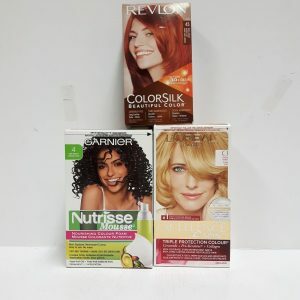 Assorted name brand hair dyes in a wide variety of colours.